The reports reveal that women dominate in college's non-academic roles but remain a significant minority in senior academic roles. 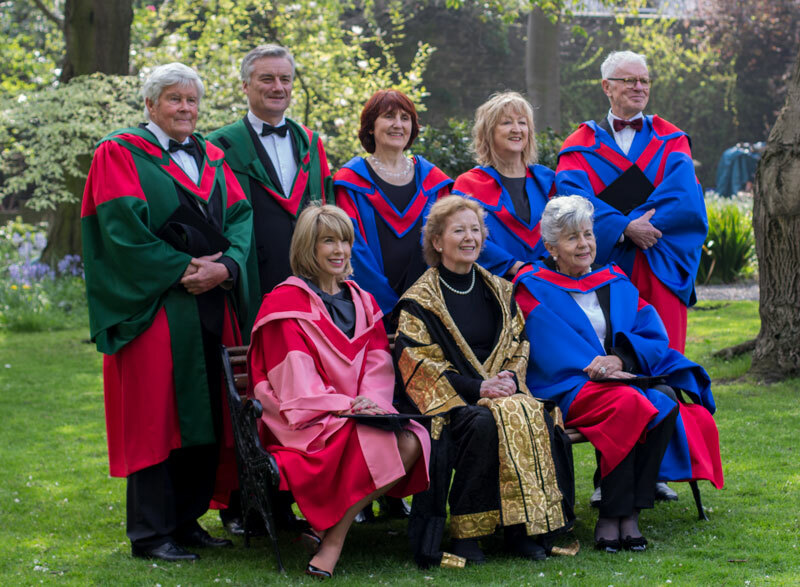 Two reports on gender trends in Trinity have revealed the persistent gender inequality that exists among the university’s staff, where women make up 16 per cent of chair professor positions, compared to 84 per cent of men. At the current rate of change, according to the report, this gap would not be solved until 2098. 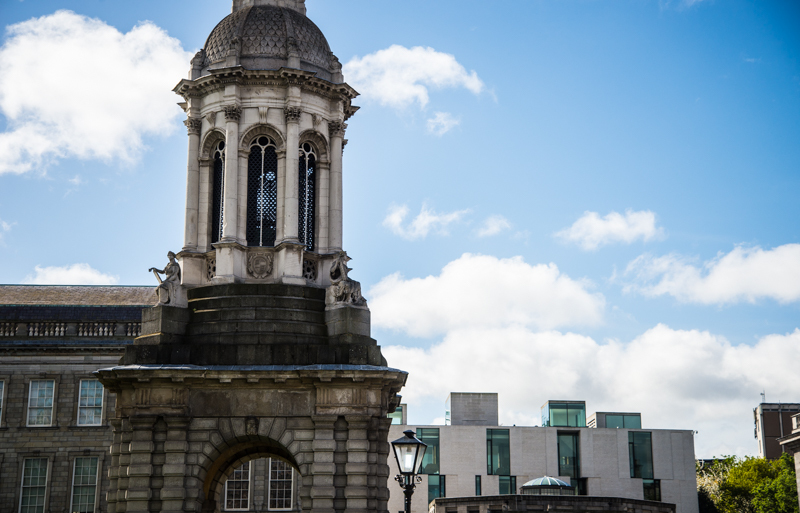 The reports prove that, despite efforts to aid the advancement of women in academia in recent years, gender inequality exists in Trinity, with men making up 56 per cent of academic staff and women 44 per cent in 2015. 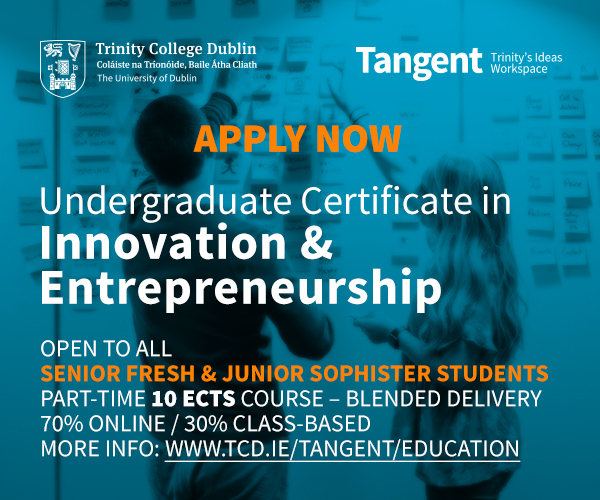 This is despite the fact that Trinity’s workforce is 53 per cent female. The reports, which were undertaken after a request from the College Board and published in April, reveal that women dominate in non-academic roles, comprising 100 per cent of nursery jobs and 70 per cent of catering jobs. It also shows that women are underrepresented in senior academic positions, with two out of three faculty deans, 63 per cent of heads of schools and 73 per cent of Fellows male in 2015. It also shows that as women move up the career ladder, female representation in senior roles declines. The report states that this weighting may have “gendered implications”, as women tend to take on roles as carers and parents, and could be prohibited from carrying out the research necessary for promotion to more senior levels. 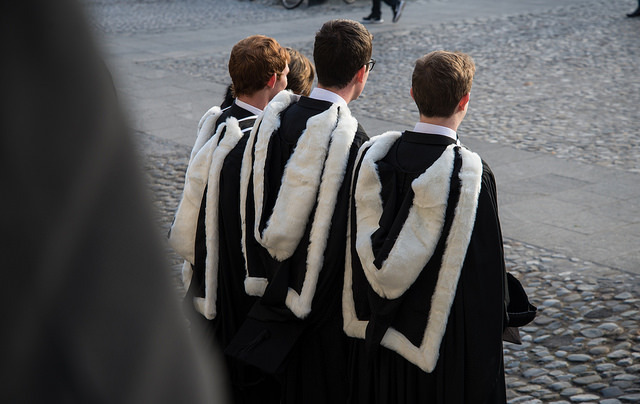 These figures for Trinity are consistent with national averages for universities and colleges, with 81 per cent of all chair professors in Ireland being men. 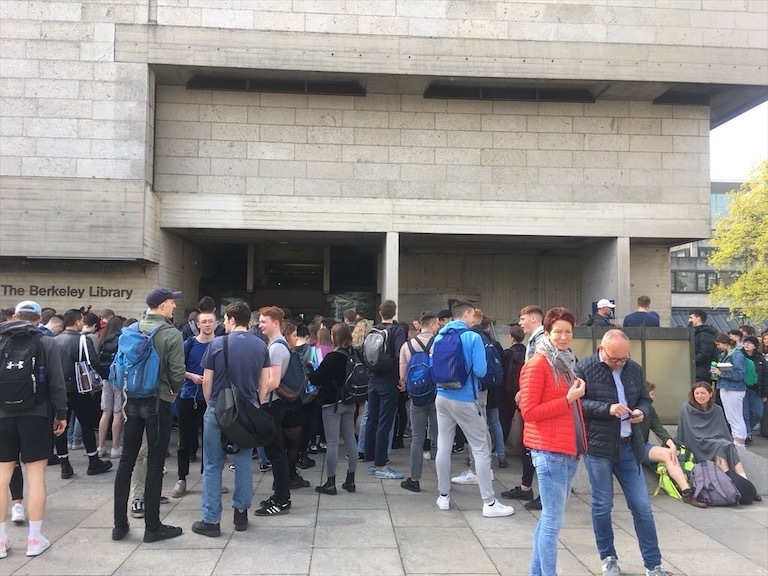 Indeed, the findings as a whole are consistent with trends throughout higher education in Ireland, and are symptomatic of a larger “phenomenon” across the European Union, according to the report. The reports analyse the progression rates of men and women in the roles of assistant professor, associate professor, professor and chair professor, as well as individuals in non-academic roles such as security and catering. Their core findings are that, while there are trends suggesting a move toward gender equality and equal access to promotions, such a trend is gradual. Many of the trends follow traditional gender norms, with male representation high among buildings and grounds staff (92 per cent), stores staff (86 per cent) and those working within college security (86 per cent). In contrast, women dominate among library staff, where they hold two-thirds of all positions. Although the majority of undergraduate, postgraduate and postgraduate research students are female, women are currently underrepresented in technical, academic and research roles, at 35 per cent, 44 per cent and 48 per cent respectively. The reports do, however, suggest a trend toward gender parity. The number of female applicants to professor level has risen from eight in 2007 to 14 in 2014, while male rates remain unchanged. Furthermore, while men made up 77 per cent of professorial fellowships from 2006-2015, as well as 85 per cent of honorary fellowships and 68 per cent of junior fellows, women had the majority in fellowship for first time in 2015, at 54 per cent. The persistent problems of inequality appear to lie in application and retention rates. In 2008, which saw the largest majority of male academics applying for a promotion to associate professor, there were 72 male applicants – nearly eleven times the amount of female applications. It’s a trend which continues in the applications for promotion to professor and chair professor, of which men comprise the majority. Slight shifts toward gender parity are clear, but the report makes clear movements towards gender balance in chair professorships is slow. 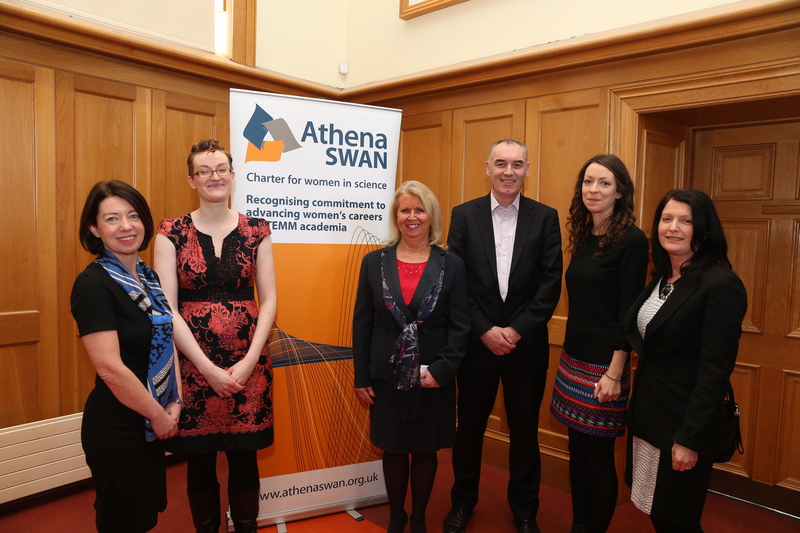 Trinity was awarded the bronze Athena SWAN award last December for the advancement of women in STEMM. Produced by last year’s Equality Officer, Aoife Crawford, alongside co-authors Gwen Turner and Prof Simon Wilson, the reports come after a year of intense scrutiny on Irish universities and their gender equality policies. Having been awarded the bronze Athena SWAN award last December for the advancement of women in STEMM, Trinity seemed to be one of the universities leading the pack in gender equality in academia. 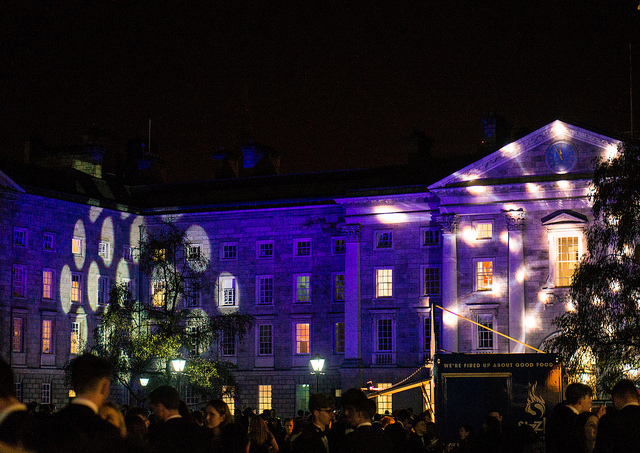 In Trinity’s STEMM departments, the report finds, women make up 46 per cent of research staff. This compares to a majority of 60 per cent of female researchers in non-STEMM areas. The lack of gender equality in higher education was highlighted in November 2014, when the Equality Tribunal found that National University of Ireland, Galway (NUIG) botanist Dr Micheline Sheehy-Skeffington had been discriminated against when turned down for a promotion in 2009. Since then, gender parity in academia has become a national talking point, with a HEA-commissioned report ordering that quotas be introduced in academic promotions at the risk of reduced funding. Indeed, gender quotas are just one proposed solution to the gender imbalance in academia, though many believe this to be an inadequately short-term fix for an enduring issue. 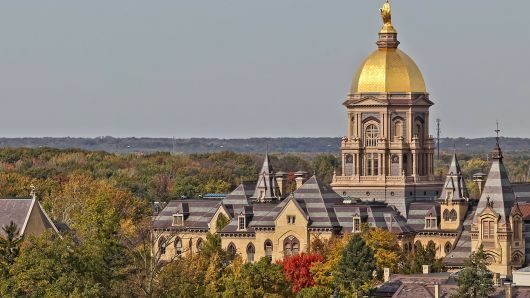 The proposed introduction of a tenure track system for entry-level academics was met with even greater criticism due to its potentially detrimental impact on the careers of female academics. The system, which suggested annual staff recruitment and the introduction of performance reviews at the end of academic years, was criticised by then-incoming Vice Chancellor of Oxford, Louise Richardson, who instead called for a model that would allow women the freedom to balance work and family life. 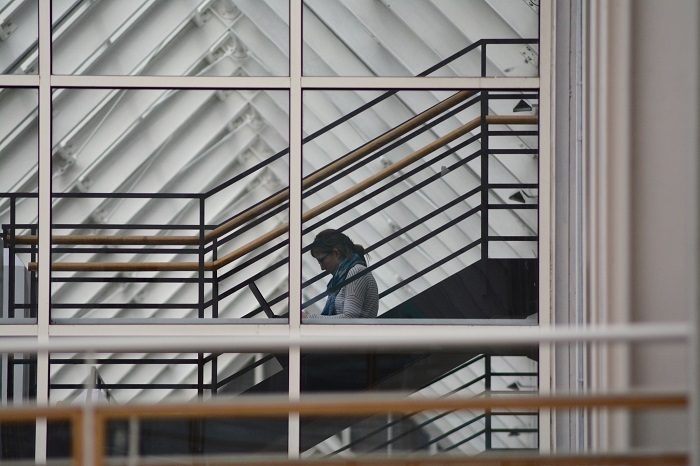 The report concludes that its findings clearly show “a workforce in which gender imbalance exists”, but emphasises yet again that it is symptomatic of a wider issue in higher education across the UK and Ireland. Expressing a hope that Trinity could be the leading example in gender equality in academia, the report calls for greater research into the area and consistent monitoring of internal trends.